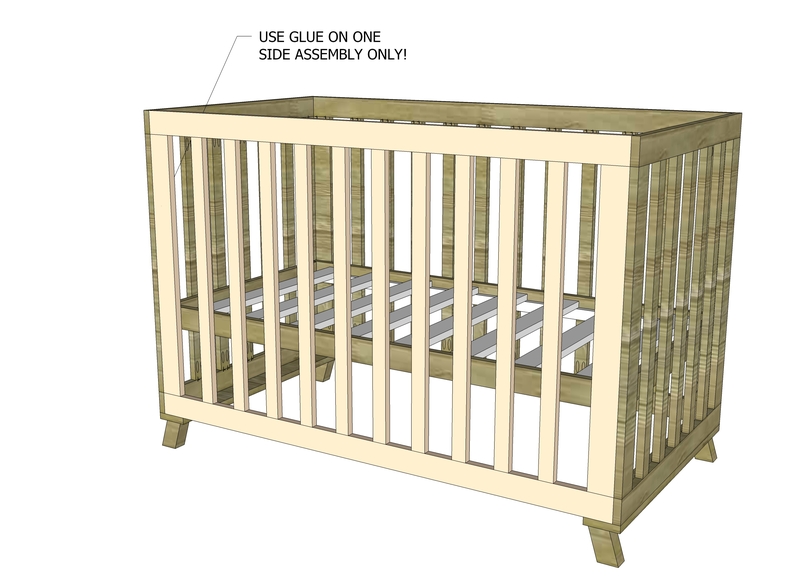 In honor of the expansion of the TDC team, I thought crib plans were in order! 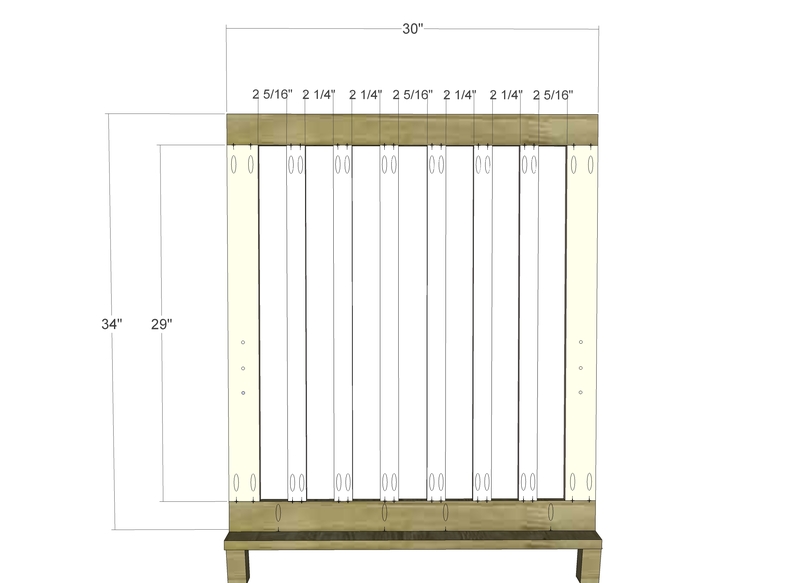 Adjustable to three different heights… side rail removes to make a toddler bed. 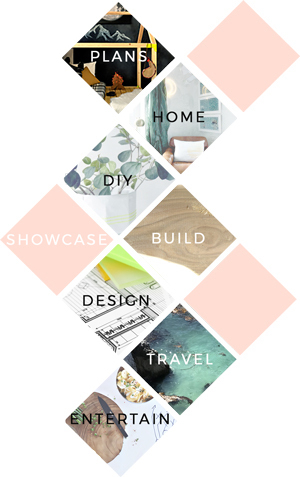 **This is, as far as I know, the very first plan of this kind EVER posted on the interwebs… so with that said, consider this a major disclaimer: this should not be your first project ever and you should be very comfortable with the concept of building before you tackle this. While I feel there is safety in building our own furniture for our most important little people, I also feel a bit trepidatious about setting you loose with this. So, go forth with caution and understand that you are liable for your own building, and treat that with care… now, on to the show! Cut the pieces for the legs as indicated in the drawing. Cut the pieces for the base and attach to the legs with glue and countersunk 2” screws. Make sure the outside edge of the legs is flush with the outside edge of the base. Cut the pieces for the end frames. 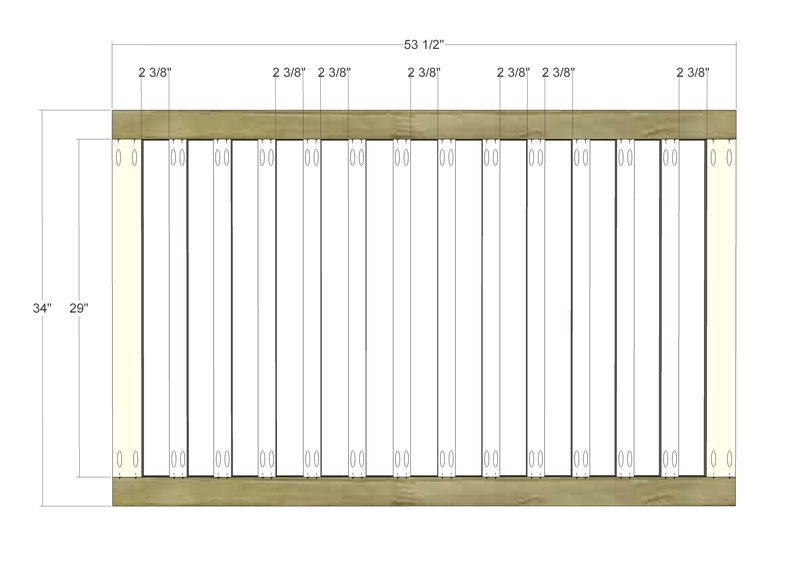 Set the Kreg jig for ¾” material and drill pocket holes in the ends of each 29” board, and also in the long end of one of the bottom boards. Assemble the sides with glue and 1-1/4” pocket hole screws. Attach the sides to the base with glue and 1-1/4” pocket hole screws making sure the outside face of the end is flush with the outside edge of the base. Drill holes at the measurements indicated for the threaded inserts. Do not drill all the way through the boards. Cut the pieces for the side frames. Drill pocket holes as shown (and in the long ends of the frame to attach it to the ends) and assemble in the same manner as the ends, except do not drill holes for the threaded inserts. **Spacing will be 2 3/8″ where noted and 2 5/16″ everywhere else. Attach the side frames to the end frames using glue (on one frame only!) and 1-1/4” pocket hole screws. Cut the pieces for the mattress frame. Drill pocket holes in the ends of each of the shorter pieces and assemble with glue and 1-1/4” pocket hole screws. Attach the mending straps to the shorter ends of the frame making sure to line them up with the holes drilled for the threaded inserts. Cut the pieces for the mattress slat supports. Attach to the inside of the frame with glue and countersunk 2” screws. Cut the pieces for the slats. 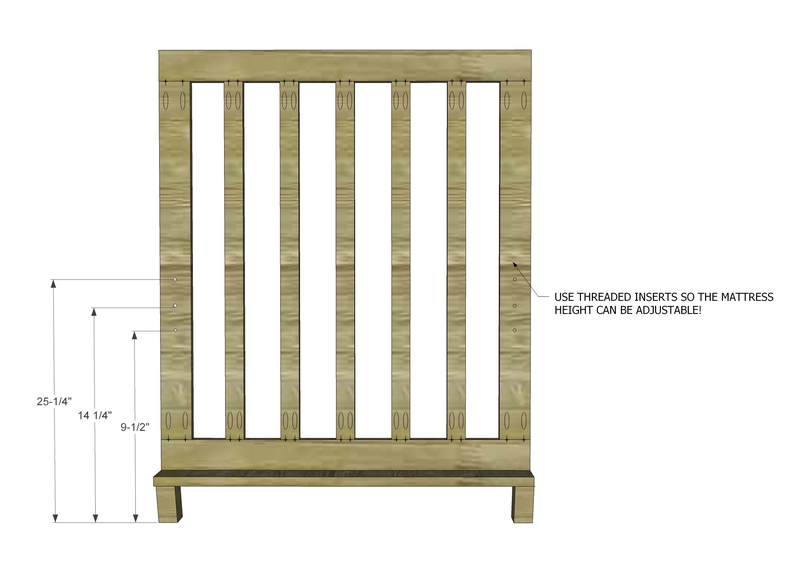 Attach to the slat supports with countersunk 1-1/4” screws. Attach the mattress frame at the desired height using the bolts through the holes on the mending straps inserted into the threaded inserts. I have all the pieces cut but do not understand the last sentence in step 4 or the last sentence in step 6. Exactly what does a mending strap look like and I am confused as to how it is attached and how and where to install it and also what kind of threaded inserts to use and which board to attach them to. A quick picture would help tremendously. I built this crib back in 2011, 4 children have slept in it so far and it has held up strong. I was wondering the same thing as Stephen. Any chance you could reply with a little more clarification? Thanks! This is a mending strap, basically its a plate with holes in it.